Digital ProChef-1800 Induction Cooktop – Aervoe Industries, Inc.
Professional-grade induction cooktop with digital controls. 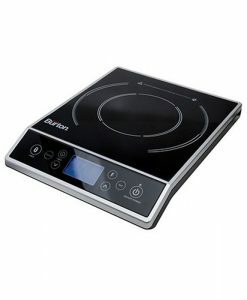 This induction cooktop is built for professional chefs in a commercial kitchen or the at-home cook. 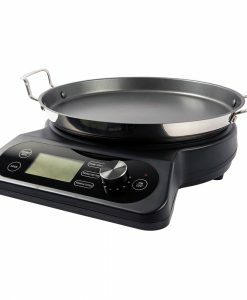 Either way this is a feature-rich induction for any application, with industry first designs and at a great price. Temperature probe for precise temperature control within ±10º. Easily detaches for cleaning and storage. INDUSTRY FIRST! 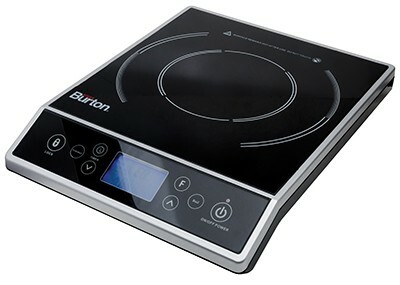 Programmable cooking allows you to program up to 3 cooking conditions using different temperature and time settings. 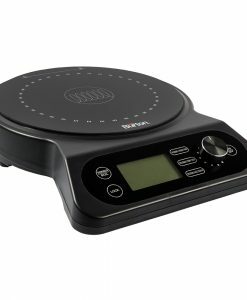 Use for slow cooking, sous vide, and stage cooking. Dial control knob to set functions. 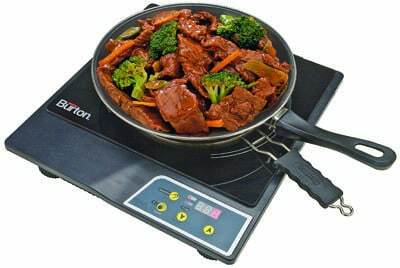 Induction rated cookware is required, but easy to find. 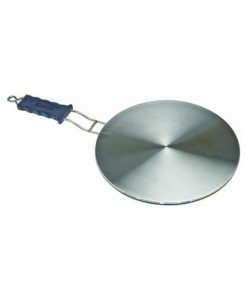 For a quick test, apply a magnet to your existing cookware. If it sticks it will work! 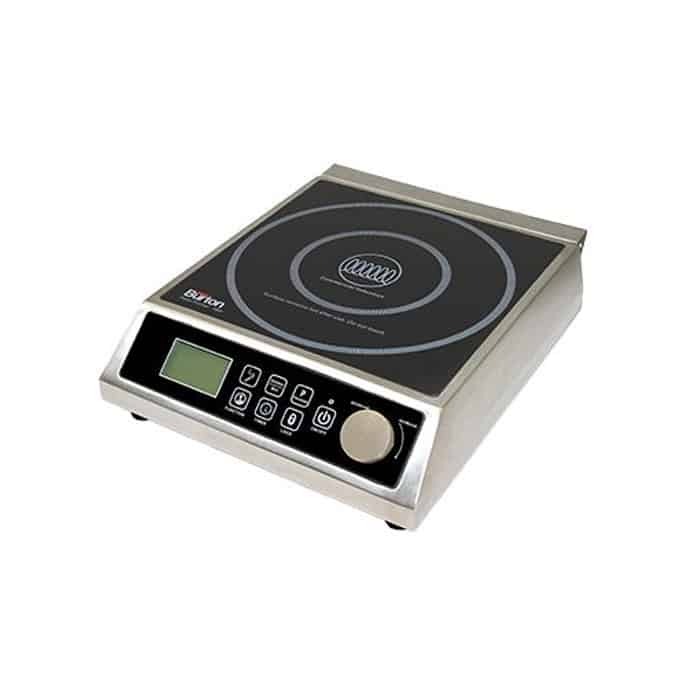 If your cookware is not compatible, consider our #6010 Induction Interface Disk which allows you to use most cookware with an induction cooktop. 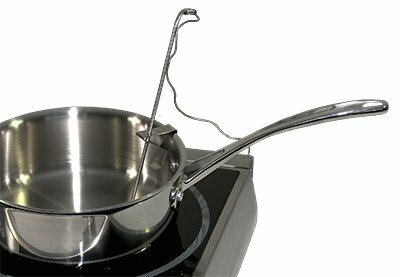 Important Note: If incorrect cookware is used, and/or if no cookware is detected on the surface an error code will appear 15 seconds after turning unit on. The unit will automatically shut off. Meets ETL-US (UL 197), ETL Sanitary (NSF-4), FCC and ROHS requirements for electrical cooking appliances. 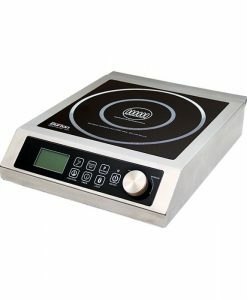 Max Burton Induction Cooktop from Aervoe Industries on Vimeo.